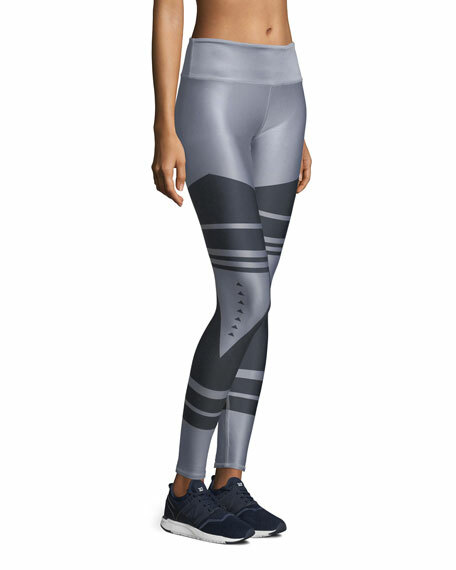 Alo Yoga "Airbrush" leggings in high-performance fabric with advanced printing techniques. Engineered to lift, sculpt, contour and smooth. No side seams for a smooth fit. For in-store inquiries, use sku #2404389.